SKU: N/A. 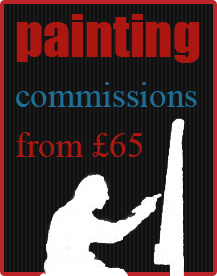 Categories: Paintings, Landscapes. 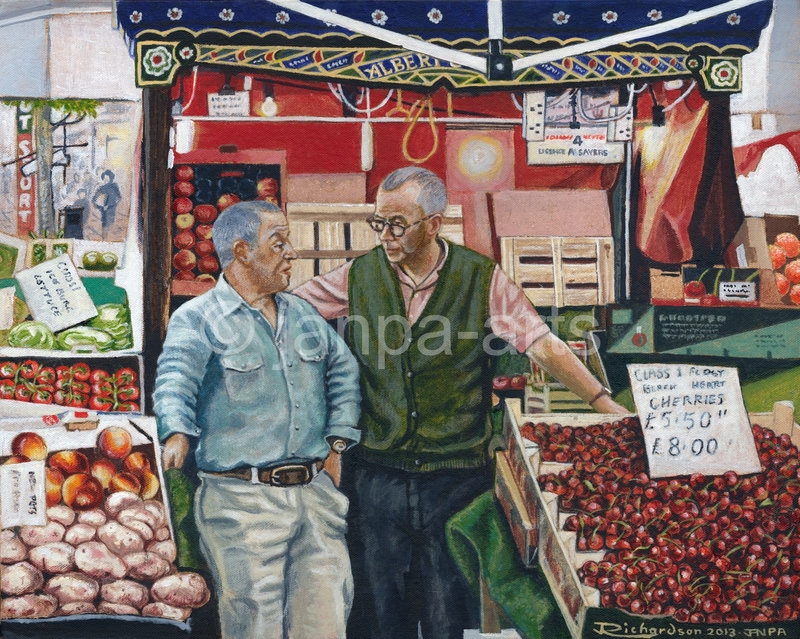 Tags: Newcastle, albert sayers, apples, cabage carrots, city trader, fuit, grapes, lettuce, northumberland street, pears, plums, spring onions potatoes, stall, tomatoes.